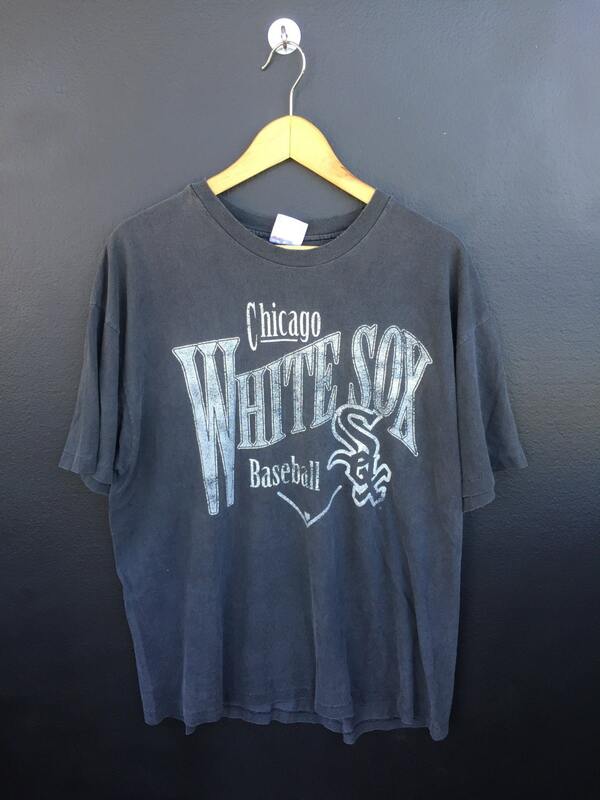 Chicago White Sox MLB american league vintage Tshirt from the 1990s. 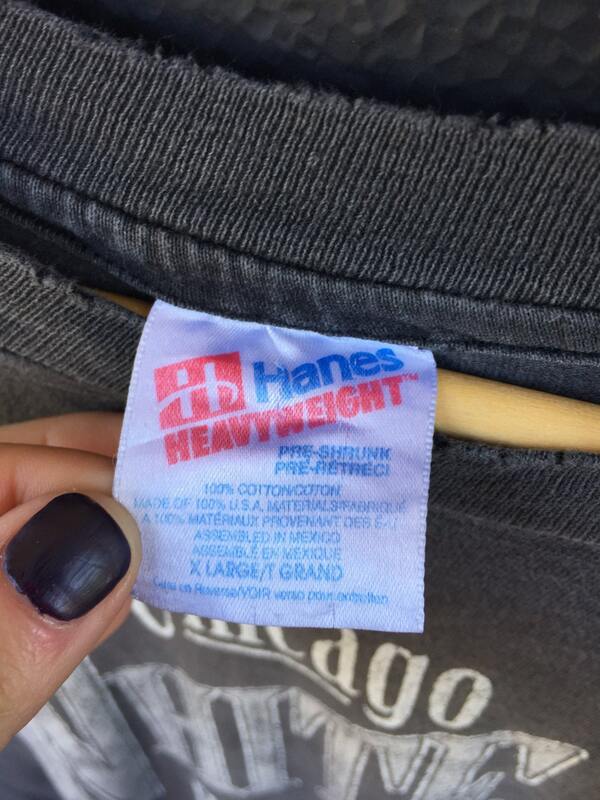 XL, printed on Hanes brand Tshirt. 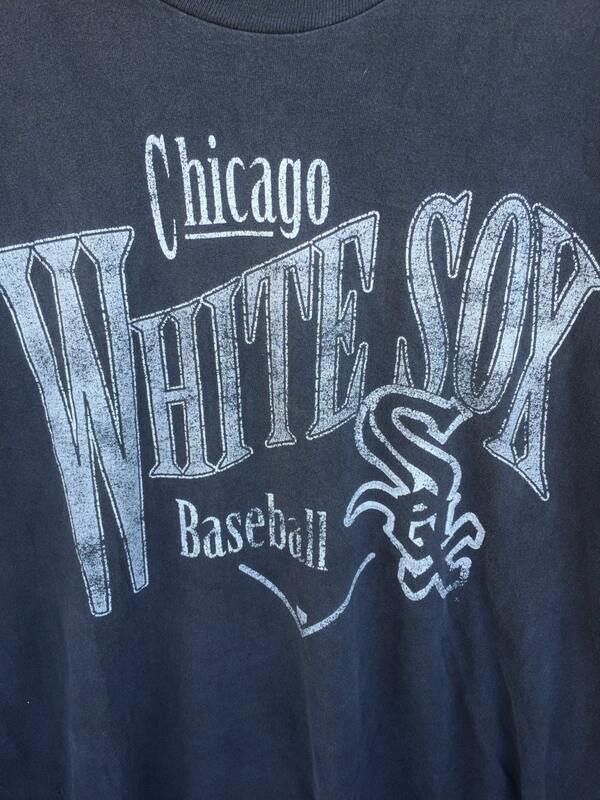 Back of collar to bottom hem: 29.5"
Small holes on graphic as pictured.